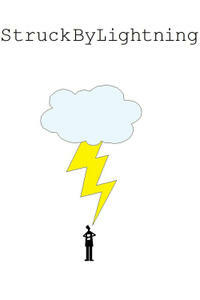 Christina Hendricks and Dermot Mulroney in "Struck by Lightning." 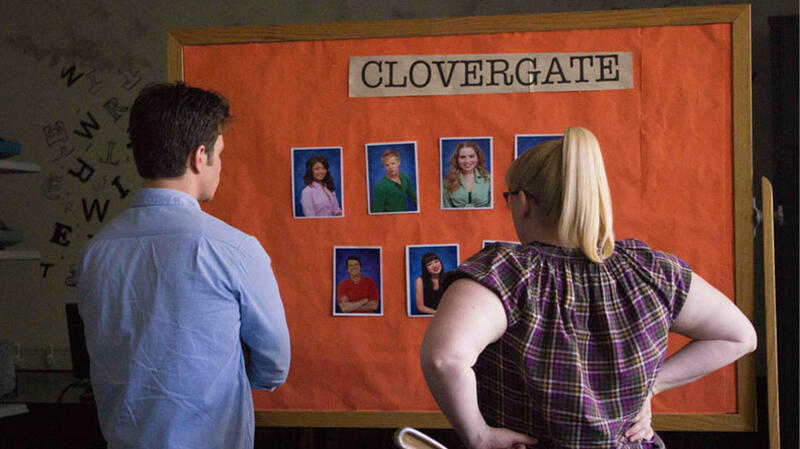 Rebel Wilson and Chris Colfer in "Struck by Lightning." 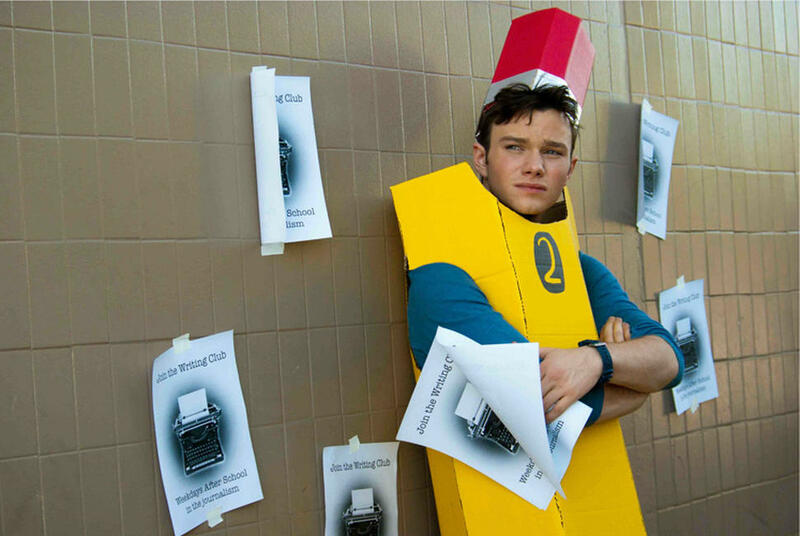 Chris Colfer in "Struck by Lightning." 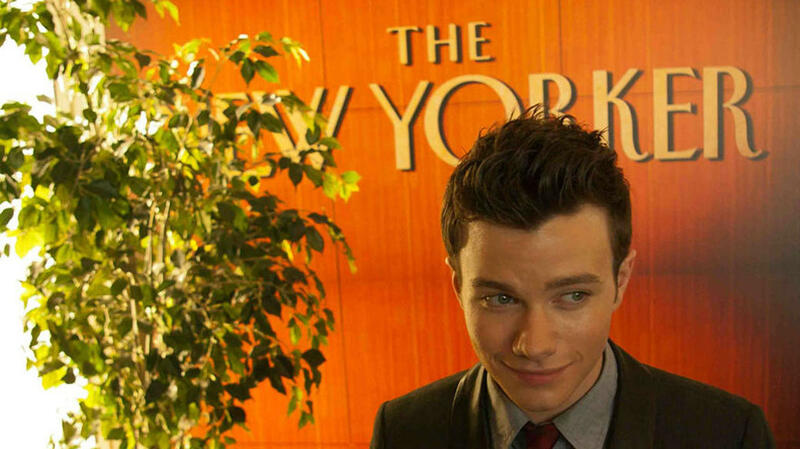 Sarah Hyland and Chris Colfer in "Struck by Lightning." 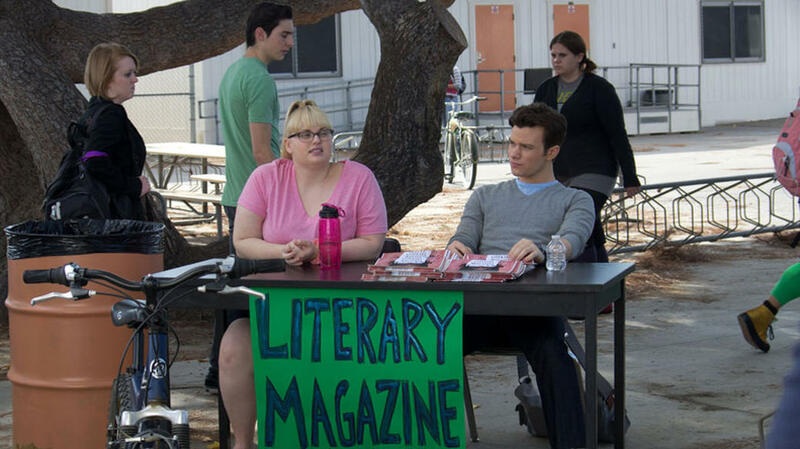 Chris Colfer and Rebel Wilson in "Struck by Lightning." Allison Janney and Dermot Mulroney in "Struck by Lightning." 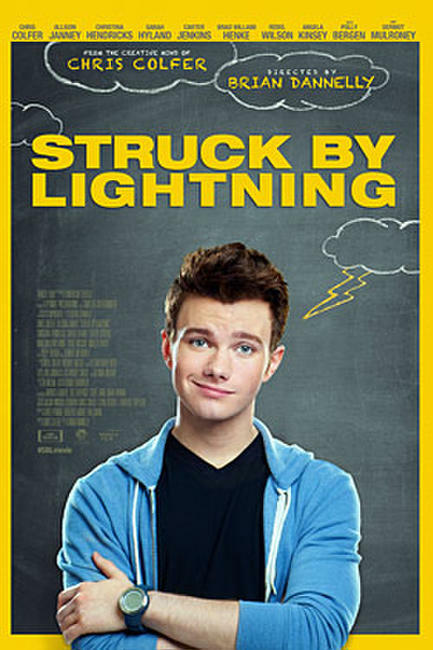 Sarah Hyland, Carter Jenkins, Allie Grant, Robbie Amell, Rebel Wilson, Matt Prokop, Ashley Rickards and Chris Colfer in "Struck by Lightning." 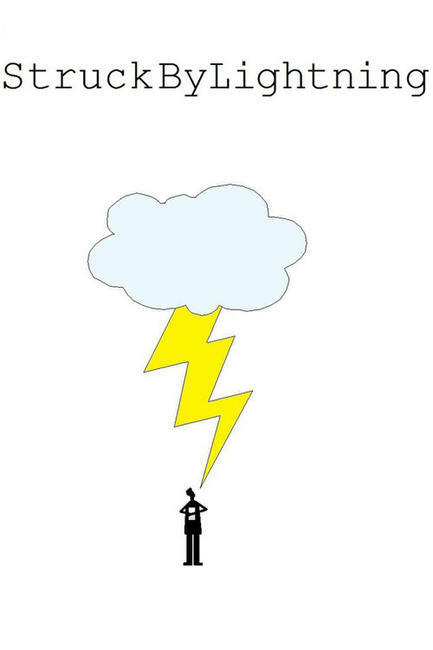 Sarah Hyland in "Struck by Lightning." 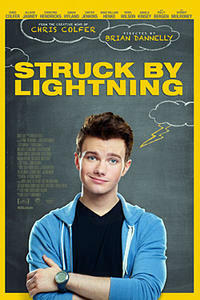 Poster art for "Struck by Lightning."